March marks the world’s biggest and most popular dog show, Crufts! 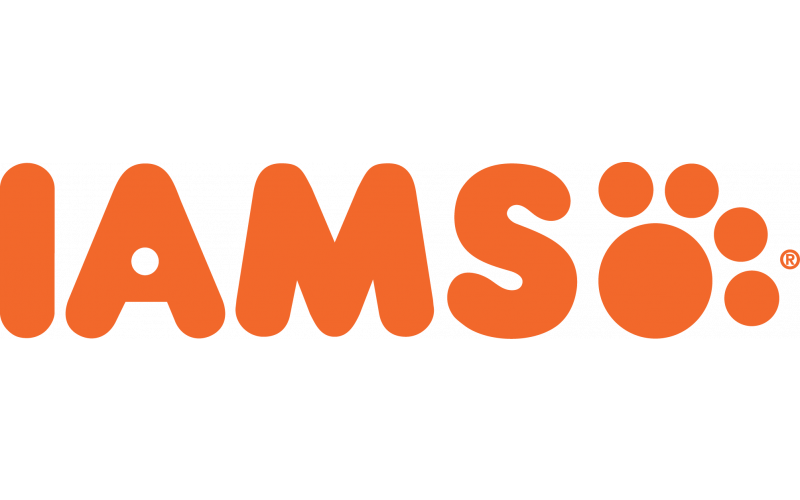 This year, the highly anticipated Flyball competition is back and better than ever, with leading pet food brand IAMS as the competition’s official sponsor. To celebrate, IAMS is giving four lucky dog lovers the chance to get their paws on a Family Ticket for Four to Crufts, where they will get the chance to watch the ‘grand prix’ of Flyball first hand, one of the most popular events on the Crufts agenda. During the show, the lucky winners will also have the opportunity to learn more from the experts at IAMS about the importance of providing their furry pals with a 100% complete and balanced diet, such as IAMS Proactive Health. With chicken and turkey as the number one ingredient, IAMS Proactive Health offers dogs 24% more protein* than the top two leading brands, to support healthy, active lives. Crufts is held at the at the NEC in Birmingham between the 8th – 11th March 2018.